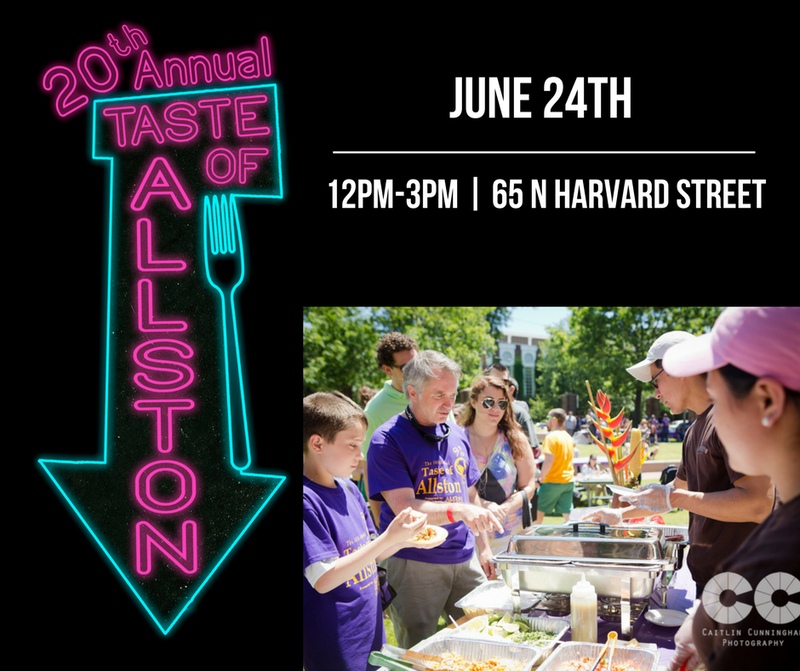 Gourmet Pigs: 20th Annual Taste of Allston on June 24 + GIVEAWAY! They will be rolling out the list of participating restaurants over the next few weeks. 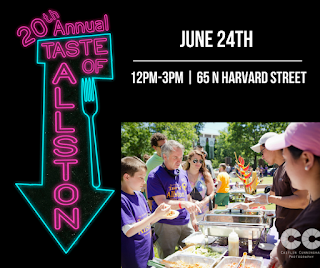 Current confirmed restaurants include White Horse Tavern, Roxy's Grilled Cheese, The Avenue, Loui Loui, and more. They're also promising cool treats from FoMu, FroYo World, and LimeRed Teahouse! Watch their Facebook and Instagram pages for more restaurant announcements in the coming weeks. There will be free parking, bike racks, and free bike valet. Tickets are $25 each and can be purchased here. OR ... you can try your luck and ENTER TO WIN a pair of tickets below!